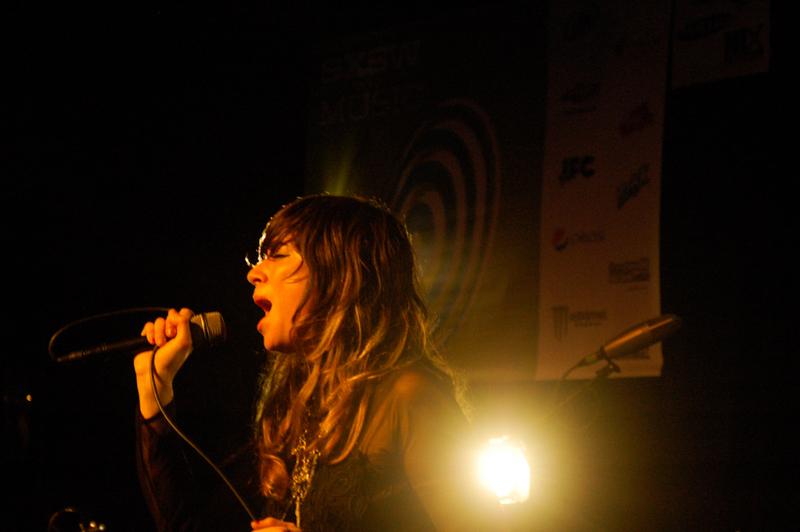 Nicole Atkins has just released tour dates for a Fall tour for her recent album Goodnight Rhonda Lee. Atkins’ fifth studio album was released this past summer on July 21st, after five singles had already been released beginning October 2016. The album was produced by Austin Jenkins, Josh Block and Chris Vision (Leon Bridges) and mixed by Ben Tanner (Alabama Shakes). The album is a collection of incongruent influence that somehow blend together seamlessly when Atkins takes up the knitting needle. It is a lush assemblage of vintage country, traditional soul, retro jazz, funky folk and classic pop. Atkins drew inspiration from renowned and groundbreaking female icons like Dusty Springfield, Loretta Lynn and Janis Joplin. Starting November 1st, Atkins will visit various locations in the US and Europe. She will begin on the East Coast stopping in New York, North Carolina, Washington DC, Georgia and Pennsylvania and then make her way over to Europe to play in England, Germany, Spain and The Netherlands. For her last Month she will visit New Jersey, Texas, Missouri, Colorado, Utah, Oregon, Washington and California. The tour will exclusively feature songs off of her latest album.